‘Connecting with Nature’ – 21 Day Self Care Challenge via Facebook. Simple prompts to reconnect with nature in minutes a day. 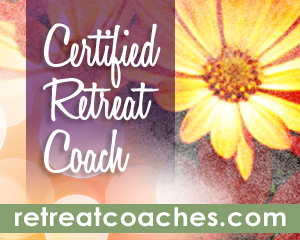 Relax and recharge through the healing power of nature. Begins May 10th.